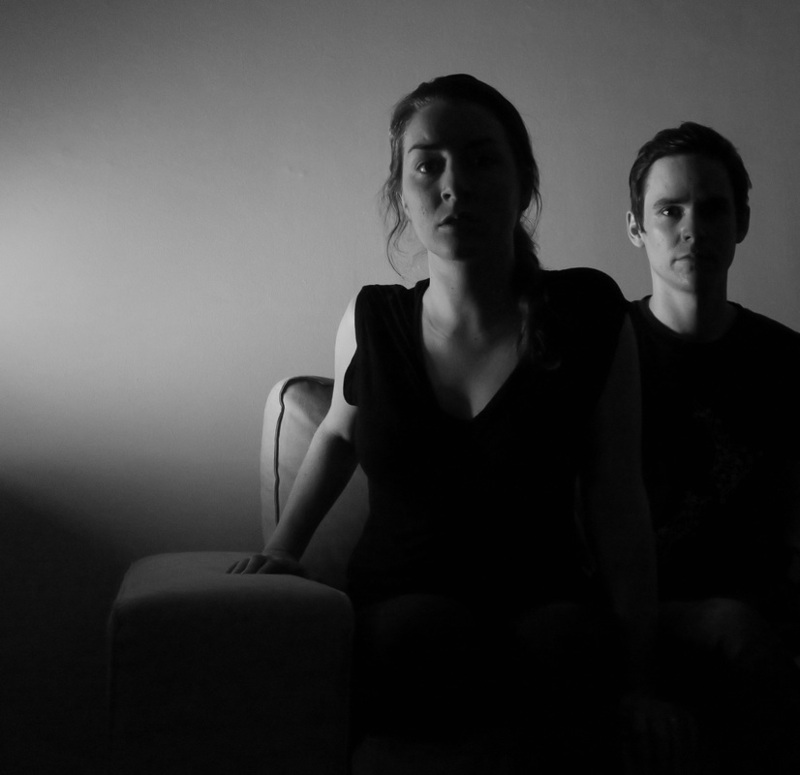 New Zealand Alternative Pop duo The Response blend electronic minimalism, pop sensibilities and the eclectic influences of vocalist/guitarist Andy Knopp and multi-instrumentalist Victoria Knopp to create what NZ Musician Magazine describes as "indie pop at its carefully crafted best." 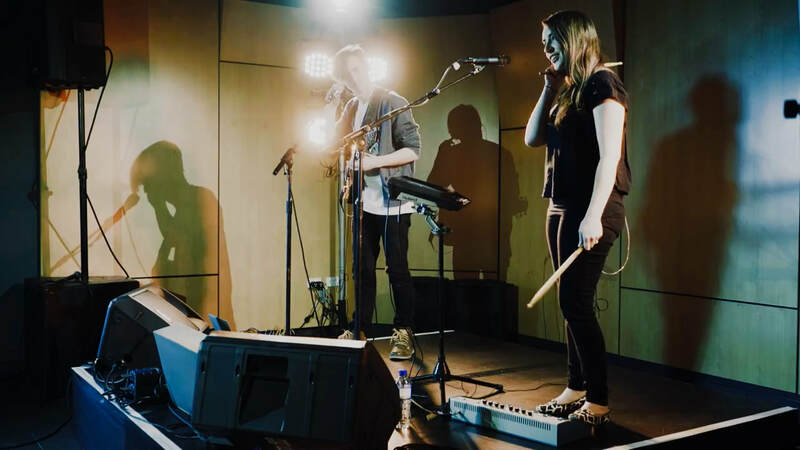 Their dynamic live show has allowed them to share the stage with such international acts as Baio (of Vampire Weekend fame), Deep Sea Diver (Seattle), Big Scary (Australia) and Kate Boy (Sweden), as well as grace local festivals including Electric Avenue. After two years based in Vancouver, Canada where apartment living and public transit inspired a more minimalistic and increasingly electronic shift in their sound and live set up, The Response made their way back to New Zealand where they have since released singles ‘Holding Out For Something’, ‘Only In The Night’ and ‘Practical’, as well as EPs ‘What Are You Waiting For?’ and ‘Little Worlds’. 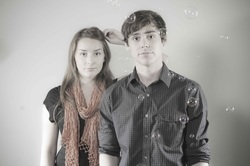 Described as “indie-proper”, the duo write, produce, record, mix and master all their own music, as well as design and artwork. Often introspective, their music is said to "offer a sense of cautious hope, one that brings nostalgic touches of loss, belonging and identity" (Permanent Rain Press). She’s spanking that drum machine in tight, perfect harmony and he’s patting pedals left, right and centre, singing with all the sweetness of a humble local folk hero, perfect notes falling from his guitar like spring flowers. There is something incredibly wholesome yet alluring about The Response, their purity tempered with Vic’s absolute badassery on Glockenspiel, bass synth and drums, complemented by a regal, statue-like demeanour. Andy is the extrovert of the pair, charming the audience with witty stage banter. When they sing together, the harmony is searing. They are simple, understated, yet powerful. Unashamedly Indie-Pop, and damn good at it too, they prefer a “hands off approach to songwriting”, mastering the art of seeing what emerges without trying too hard. “The good thing about being an Indie band in Christchurch is that not a lot of people are listening to your music”, Andy laughs, “so we can do this for us, really”. He believes that the best songs come out when you are “less involved, when it feels like something is working through you”. Their jazz school background is revealed in immaculate and cunning composition, far more sophisticated and subtle than your usual pop facade. The delicate and complex guitar work is injected by off the grid drumming and adorable percussive variation. I hear Liam Finn, Grizzly Bear, Arcade Fire, and something new, something sweet, at times rocky, at times playful. The production value on their new album North Of Nowhere is extremely high. I was surprised to learn it has been produced independently by this remarkable young couple that tackles everything from writing, recording, mastering and artwork. ‘No Way Out’ is a track that I have completely fallen in love with. It creates a ‘bubble’, a soothing, soul-warming haven from the chaos of the external world and it is gorgeous to come home to after a day full of jagged edges. North Of Nowhere can be purchased via their website. Be sure to keep your eyes and ears peeled for upcoming gigs.